Meaningful VC Exits. Can your startup generate venture-scale returns? Do you know what are the corporate ventures? Startups are a deal just for the young people? The Italian experience. How to Value Your Startup: Do you need a high valuation? Is France the new European capital of startups? The steps Italy has taken in order to become the next “start-up nation” . 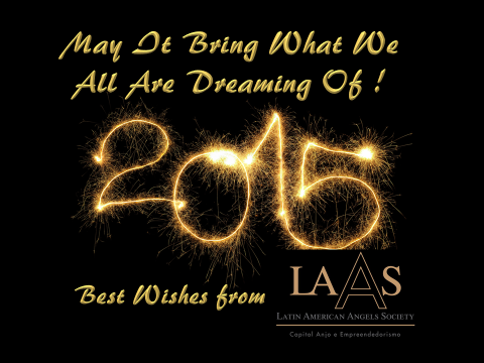 LAAS wishes Merry Xmas & Happy New Year!!!! Can Latin America be the Next Sweet Spot for startup investments?